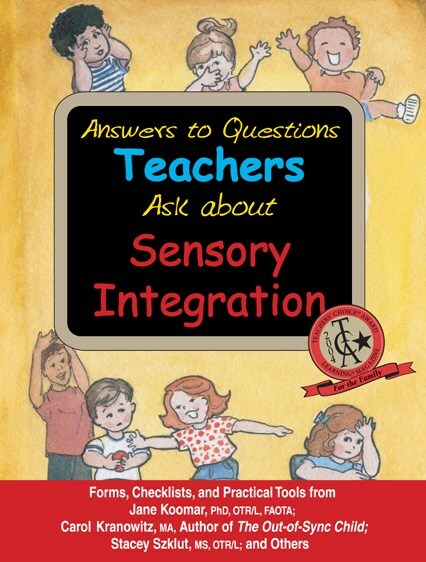 Developed by best-selling special needs author Carol Kranowitz, with guidance from expert occupational and speech therapists, this program helps teachers to recognize sensory processing patterns among students 2 ½ – 5 years old. Preschool SENSE is a great way for occupational therapists and preschool teachers to collaborate on simple accommodations for their students. 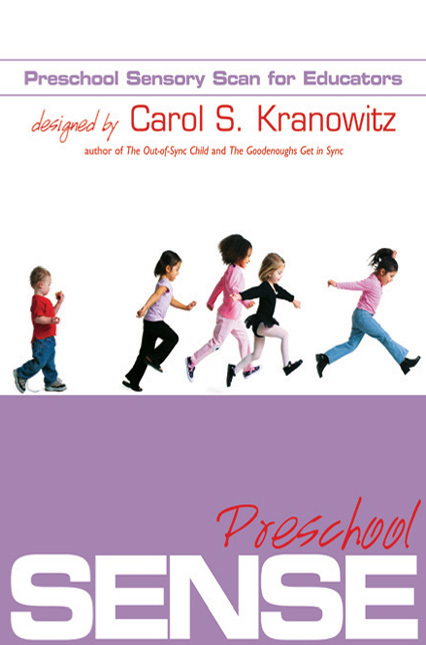 This manual includes complete screening and assessment instructions that have been designed, tested, and fine-tuned over the years by Carol herself! This package includes the instructional manual only. You can buy the Forms Packet separately.